Secure your lockout devices with a padlock to control access to locked down equipment or energy points. 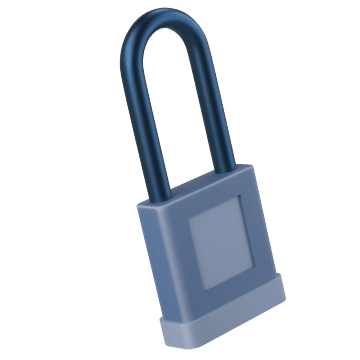 Lockout padlocks are available in a range of colors for high visibility or for color-coding padlocks to users or equipment. They also come in different sizes and materials to suit various equipment or applications. 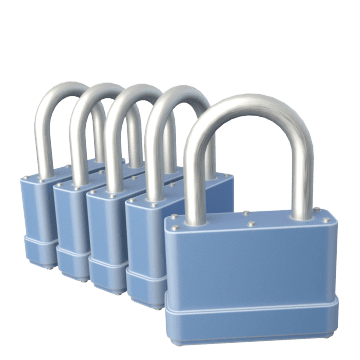 Use these durable steel padlocks for lockout jobs in environments where corrosion is not a concern. 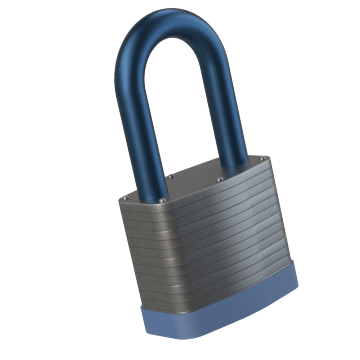 Lightweight aluminum resists corrosion, making these aluminum lockout padlocks a good choice for use in food service and washdown applications and other corrosive environments. 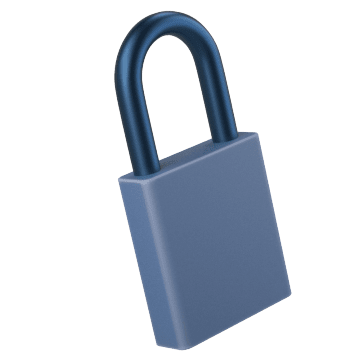 Aluminum padlocks typically weigh less than steel padlocks, which can help reduce weight on lockout points. 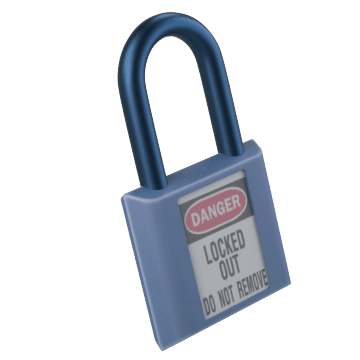 Made from nonconductive materials, these lockout padlocks help protect users from electrical shock when locking out machinery and equipment. They include write-on labels for conveying specific lockout/tagout information. These lightweight corrosion resistant padlocks include write-on labels for conveying specific lockout/tagout information.